Polo is revered as one of the most captivating, fast-paced sports in the world. First played over 2000 years ago, over the years it has consistently been honoured by royalty and aristocrats across the globe. World-class tournaments are held in many countries, including England, Dubai, India, Argentina, USA, Nigeria & China – providing an occasion for exceptional networking.  Events such as Pink Polo offer its prestigious brand partners an exclusive opportunity to showcase themselves to society’s upper echelons, both locally and abroad. This is the ideal forum to attract and engage a captive audience at one of Africa’s top luxury sporting events. Pink Polo features a two-fold approach. Firstly, guests purchase tickets to the event, enjoying an afternoon of sensational polo coupled with unique food and fashion experiences – a day of sensory delights. A portion of the proceeds generated from ticket sales is donated to worthy charities that make a difference in the lives of those affected by cancer. Secondly, the entire day is curated for greater awareness. Guests receive information on screening, treatment and research statistics and also get to hear testimonies of the many brave men & women who face the realities of the disease. However, one of the greatest tools available in the fight against breast cancer are the influential voices of our nation – media bloggers, Michelin-star chefs, media personalities, sports stars and successful global entrepreneurs. In sharing information and in lending their support to the event, these special guests are able to inspire many more people to action. 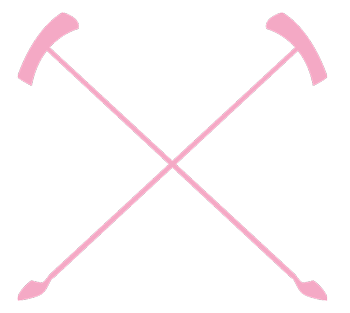 Pink Polo has enjoyed hosting many household names over the years, including Ryk Neethling, Tanya Van Graan, Jimmy Nevis, Dale Horn, Jen Su, Nico Panagio, Nicky van Der Walt, Lee-Anne Liebenberg and Tamara Day to name but a few.